Do you have a dream to spend your life like a royal princess? 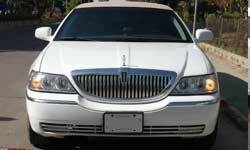 Just hire luxurious car from Sydney Urban Limo Hire and enjoy your time in a royal manner. We have a broad spectrum of vehicles with our professional chauffeur.